aside	Why All This Fuss Over Qatar By Major Players Like Saudi Arabia In The Middle East? 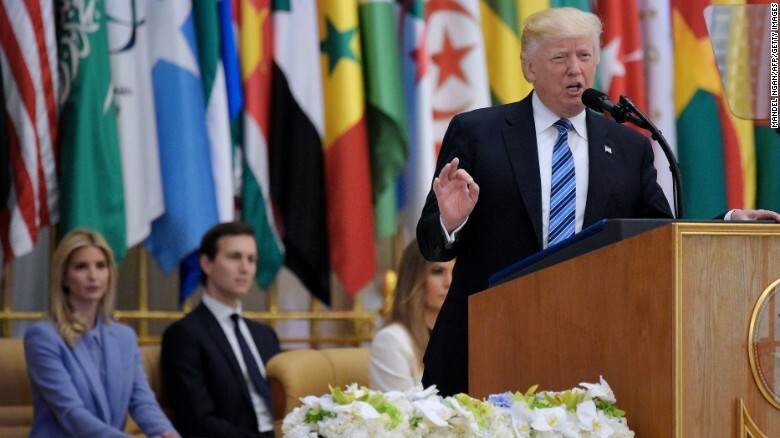 The political fallout regarding the republican President Donald Trump’s May 2017 trip to Saudi Arabia is the perfect example of how his lack of knowledge and incompetence regarding middle east issues, where he is like the bull in a china store, has caused real harm to U.S. national security interests. Then there is the question, if President’s Trump’s policy development has been based on his business interests? 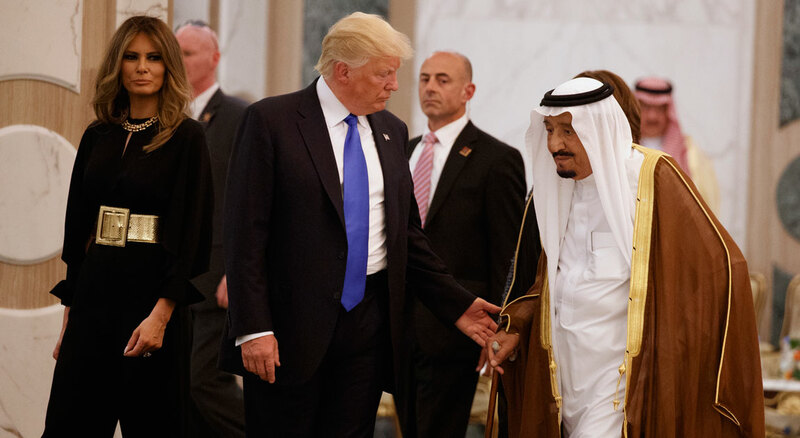 For instance, according to a Washington Post report, the Trump Organization had registered 8 new companies in Saudi Arabia during the 16-month campaign. 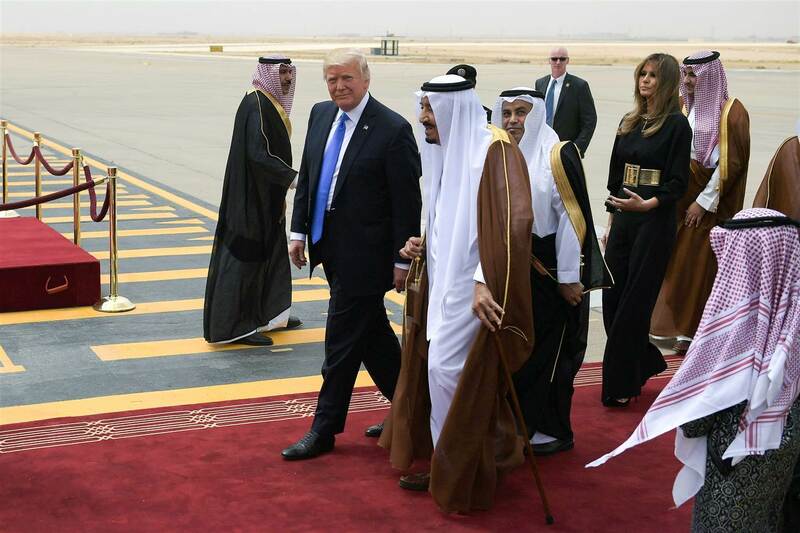 Within a month, on June 5th, after the president’s first trip to Saudi Arabia, its officials along with others from Egypt, Bahrain and the UAE, instituted their land and air blockade of the tiny, wealthy emirate of Qatar. Qatar is a thorn in the side of Saudi Arabia and other neighboring countries. This is the one middle east, Muslim majority country that has established a free press. It is the home of the middle east media power-house Al-Jazeera, which has exerted its freedom to be a frequent critic of Saudi Arabia and other Persian Gulf states. In 1999, Qatar was the first middle east Muslim led country to allow Qatari women to vote and to stand for office for a 29-member municipal council. As of 2012, Qatar had the region’s second highest percentage of women in higher education — 63% of the university population, and 93% literacy among women. 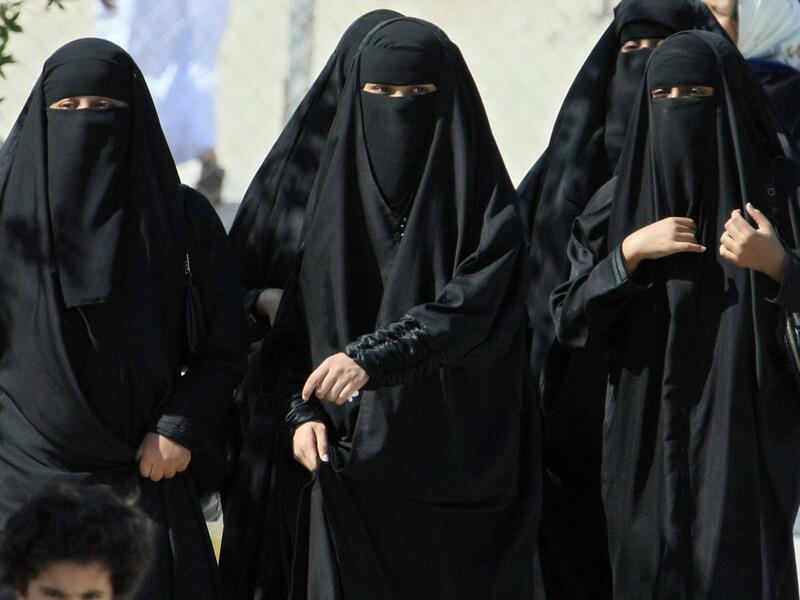 Saudi women must cover their heads and often their faces. They cannot drive cars, cannot travel without the permission of male guardians and are deprived of legal rights and education. Qatar is much more progressive in all these categories. Qatar’s financial well being has been tremendously enhanced by its government’s willingness to promote financial diversification and to enact more liberal policies effecting the Qatari citizens. 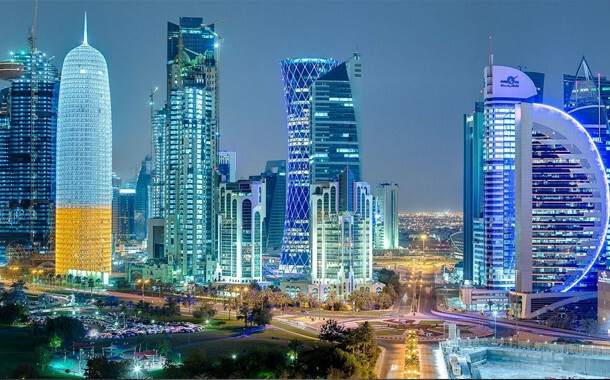 Qatar has become the richest nation in the world, with an average per-capita income topping $100,000 (£60,000) as of 2014. 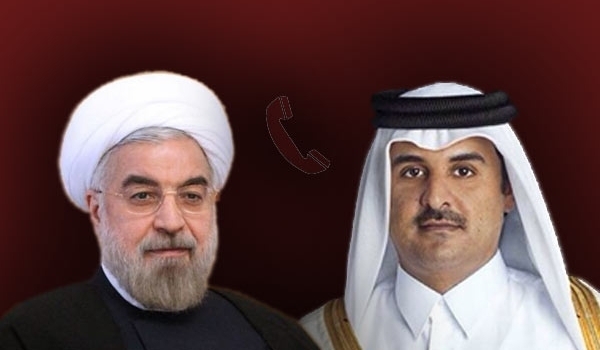 Some of Qatar’s sins which has Saudi Arabia so riled up, include its support of the Islamist Muslim Brotherhood throughout the Arab Spring in 2011; its past support of (defined as a terrorist group by U.S., UK, EU) Hamas, a Palestinian Sunni-Islamic fundamentalist organization; its determination to have better diplomatic relationships with Iran and Israel, both enemies of Saudi Arabia. Although Saudi Arabia is afraid of some forms of Islamist extremism, it far exceeds Iran and Qatar in its sponsorship of terrorist and fundamental extremist groups like the extremist Wahabi mosques and imams all over the world; Osama bin Laden was a Saudi citizen, as were 15 of the 19 9/11 hijackers. As per 6/7/17 Channel 4 Fact Check report by Martin Williams, “Perhaps the most powerful indication of Saudi’s financial links with ISIS can be seen in the cache of emails leaked from the office of Hillary Clinton, who was US Secretary of State from 2009 to 2013. 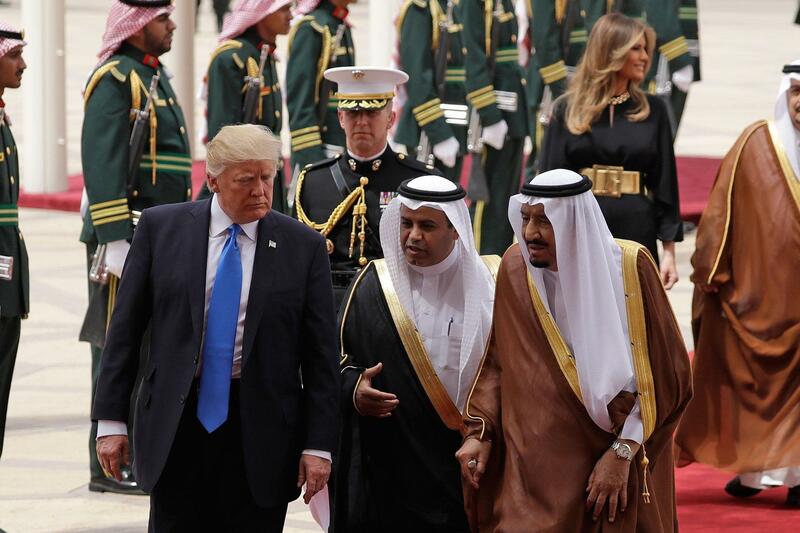 During the U.S. president’s May 2017 visit to Saudi Arabia, he acted against past U.S. policies toward Saudi Arabia by condemning Qatar for supporting terrorism and as a consequence, he unintentionally signaled that it sides with Saudi Arabia to the detriment of Qatar. Ever since the president’s visit, the Secretary of State Rex Tillerson and others have been working overtime to back pedal the U.S. president’s faux pas, especially because it is crucial for the US MISSION IN FIGHTING ISIS to have unencumbered access to its US military bases in Qatar. THIS was the US president’s first international mission which ended with serious political ramifications which others are still trying to remedy. This does not bode well for the president’s meeting scheduled for today, 7/7/17, with the Russian leader, Vladimir Putin. Frankly, President Trump is not ready for this “prime time” event. “Ruled by the Al Thani family since the mid-1800s, Qatar transformed itself from a poor British protectorate noted mainly for pearling into an independent state with significant oil and natural gas revenues. During the late 1980s and early 1990s, the Qatari economy was crippled by a continuous siphoning off of petroleum revenues by the amir, who had ruled the country since 1972. His son, HAMAD bin Khalifa Al Thani, overthrew the father in a bloodless coup in 1995. In short order, HAMAD (1995-2013) oversaw the creation of the pan-Arab satellite news network Al-Jazeera and Qatar’s pursuit of a leadership role in mediating regional conflicts. 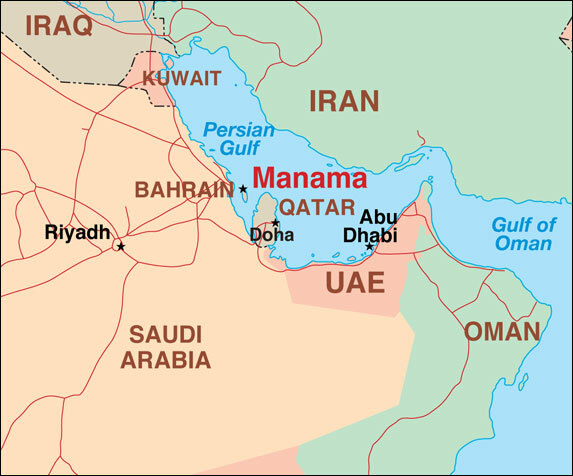 In the 2000s, Qatar resolved its longstanding border disputes with both Bahrain and Saudi Arabia. As of 2007, oil and natural gas revenues had enabled Qatar to attain the highest per capita income in the world. During the elder Sheik Hamad’s rule (1995-2013), Qatar hosted two US military bases, Al Udeid Air Base and Camp As Sayliyah. In the past, his country was party to the 2014 controversial swap of releasing 5 Taliban from Guantánamo to be under the strict surveillance of the Qatar regime in exchange for Bergdahl, who had been held by Taliban forces for five years. It was hoped that this overture would reignite a constructive dialogue between the US and the Taliban. In 2015 the talks between the US and the Taliban ended when the Talibans indicated that they would not abide by any agreement until all US military forces left Afghanistan. “During the elder’s Sheikh Hamad bin Khalafi Al Thani reign (1995 -2013) several sports and diplomatic events took place in Qatar, including the 2006 games, 2012 UN Climate Change Conference, Doha Agreement( 2008 agreement ending the Lebanon Civil War). Qatar managed to win the bid to host the 2022 FIFA World Cup. In 2013, he established the Qatar Investment Authority which invested over $100 billion around the world. Qatar’s financial well being has been tremendously enhanced by the government’s willingness to promote financial diversification and to enact more liberal policies effecting their citizens. His second wife, Sheikha Mozah bint Nasser AL Missned has been a heavily involved in advocacy for children’s causes and education. For years, Qatar had a positive relationship with Israel until 2009 when Qatar severed diplomatic ties with Israel in response to Israel’s actions during the Gaza War and because of Israel’s settlement policy. This has been a huge benefit to the US in conducting military operations in the middle east. Next How Could Russia and Hacking Have Anything To Do With Qatar’s Recent Woes? For me, if all President Trump does in today’s meeting with President Putin, is embarrass himself and the U.S., that is a win. After what he has done elsewhere, expectations are very low. Thanks a million for your support with this reblog. Gronda, Loved this article! While there’s nothing enjoyable about our forays into Middle East affairs, I consume this stuff with a vengeance. I spent some time working at various embassies in the Middle-East; most notably the U.S. Embassy in Muscat, Oman…but also spent some time in Doha as well. Granted my own expertise is derived from a U.S. State Department narrative, but I can find little to disagree with you regarding the reasons for tensions among the Gulf Nations with Qatar. If I recall correctly, I once referred to Qatar as “the Little Nation that could,” and how their expansive and rather ambitious foreign policy initiatives with troubling individuals and organization brings unwarranted attention to the region…especially the Middle East (and it seems the U.S.’s) boogey-man…Iran. 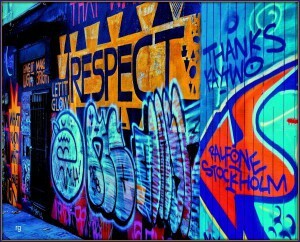 Anyways, great piece…and would love to re-blog on streamingdan.com. It sounds as if you have a feel for the area because of your state department background. This is why I am no fan of the Secretary Rex Tillerson as he is hard at work in cutting back key departments. The axiom in the middle east is that there are always grievances against different regions going back years, to where any foreigner has to be very cautious in taking sides. All these players will pounce if they perceive an advantage. Frankly the president is too easily played and he did get played. 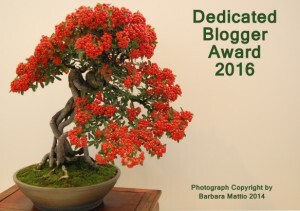 I appreciate your support and thank you for the re-blog. Between the complex political, regional, and cultural relationships and the long storied history of the region (two things that take a lot of time and experience to understand…Trump’s One-Page, bulletted briefs just don’t cut it)…the Law of Unintended Consequences is running rampant throughout the area. Not just actions, but words have significant consequences. Which only underlines your post Gronda that the incumbent in The Whitehouse is a blunderer. The Qatari economy depends on foreign workers in order to function. But their treatment of these workers needs to be improved, bigly. Qatar claims to be making improvements but there are still too many complaint stories.